Removing a steering wheel requires mechanics tool set (that includes a multi-purpose puller) protective gloves and protective eyewear. These tools are extremely useful yet inexpensive and readily available in local catalogs and stores. 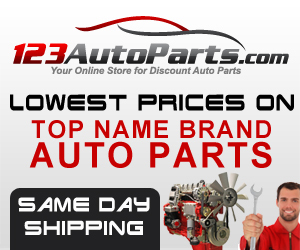 Besides, you only make an initial investment when you purchase them and use several times over as you repeatedly perform car restoration thus giving you value for your money. 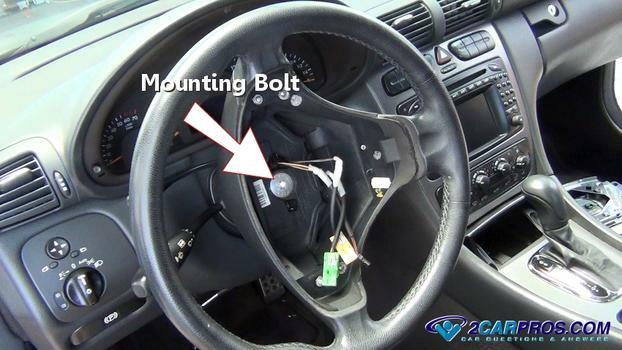 Most steering wheels contain horn rings, buttons and other fascias that require removal to access the hardware that fastens the wheel to a dedicated shaft beneath. 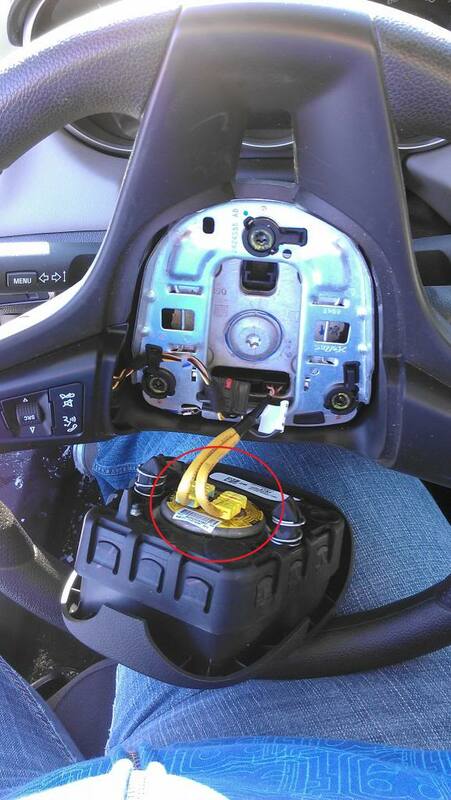 Below is an easy-to-follow, step-by-step guide on how to remove the steering wheel. Locate the wheel mounting nut or bolt. Before you loosen the nut, turn the wheel to center, a straight-ahead position to ensure it is rightly aligned, later while reinstalling it. Use a 15/16-inch (equivalent to 24mm) socket and ratchet to remove the nut by turning it in an anticlockwise direction, release the﻿ washer below the nut. After removing the bolt, search for an alignment indicator, which will come in handy when you are eventually re-installing the wheel. If you do not see any marks create your own, make any visible mark on the steering wheel for reference purposes. Using a finger nail polish, a paint pen or any other appropriate marker, mark the alignment of the wheel relative that of the splines on the steering column shaft end. Some shaft splines, nonetheless, contain a flat spot and hence do not require any marking. 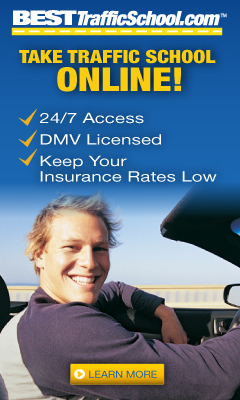 After removing the bolt, inspect its threads for any noticeable damage. 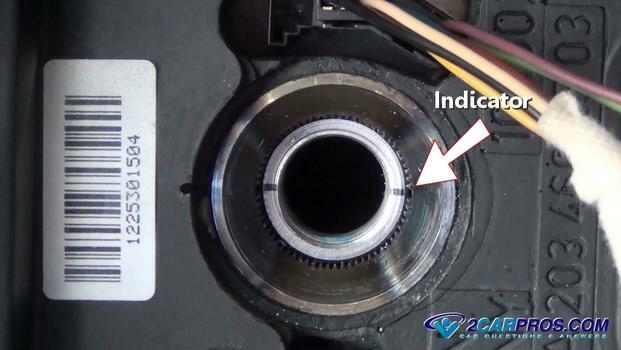 Even after loosening the nut, the ﻿﻿w﻿﻿heel won't effortlessly pull off since it's either held by Woodruff key or pressed down firmly against splined steering shaft, for non-splined shafts. That is why the puller is crucial. 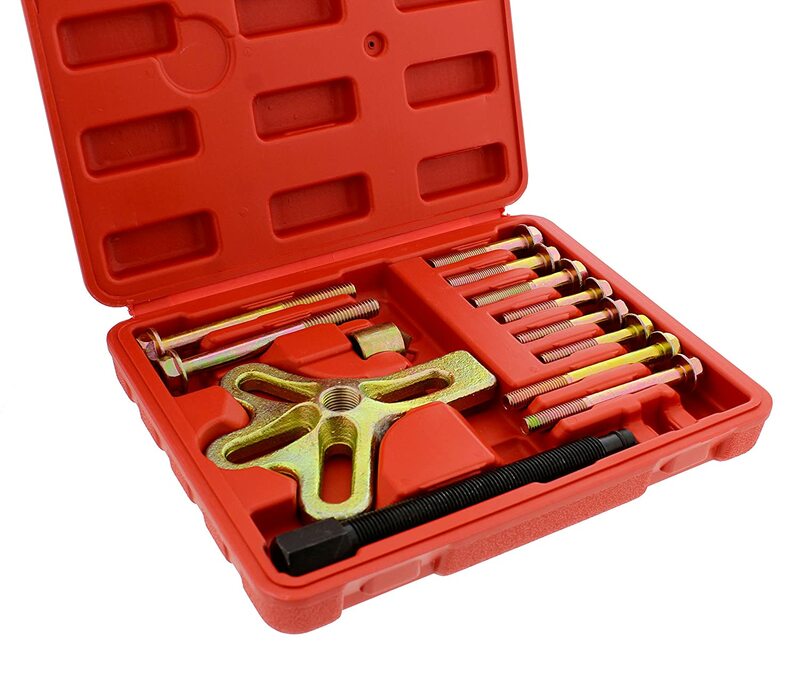 Identify threaded holes in the steering wheel center assembly, they are specifically designed for use with the puller during steering wheel removal. Splined Wheels are designed to be removed by hand. Consequently, there are no threaded bolt holes close to the main mounting nut implying the steering wheel does not require a puller. So, firmly hold the wheel and firmly pull outwards; it'll slide off the splines thus dethatching itself from the shaft. The steering airbag protects the driver from any possible harm should the car be involved in an accidental. Consequently, it is situated on the steering wheel, which happens to be the most convenient place since it lies right in front of the driver. 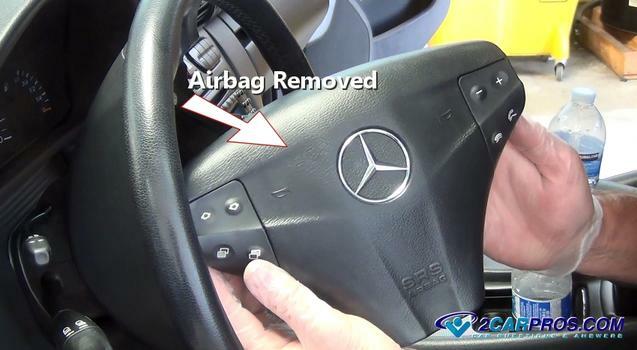 So, for steering wheel fitted with this handy safety features use the following detailed guide on how to remove airbag from the steering wheel to first remove it before removing the steering wheel. Accessing release clips, with the battery disconnected, turn on the ignition switch. This procedure unlocks the wheel and hence allows you to turn it in any direction to access the release clips and mounting bolts. Some manufacturers include slots which provide access to retainer rings/clips which require you to use a screwdriver to release. 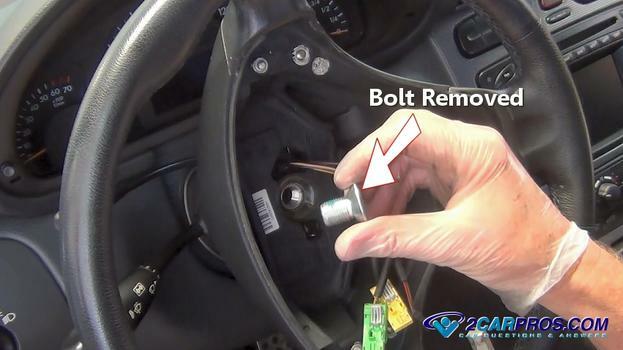 Detach Torx screw, loosen the Torx screw from that which secures the airbag to the wheel. Locate the access holes which are normally situated on the rear of the wheel, and cautiously and gradually lift the module adequately high so as to detach the cables for the module. Note, though that most steering wheel systems only contain two access holes. Disconnect the wires; on lifting the module you'll observe two sets of cables. One set belongs to the module while the other belongs to the horns. The easiest Way of telling them apart is to look at the color coding; module wires are yellow with black strips in color. Using a nose head pliers, remove the module wires and Wiggle them (they have plate-type terminals) as you slowly and carefully pull them apart. Look for a second wire, measuring about 2 inches, that connects the module to the plastic tube, grab it with your palm and gently push it down. While removing the steering wheel or the airbag from steering wheel make, sure you rightly handle the electric connections to avoid electric shock, and causing further damage to the vehicle's electric system. Luckily, the wiring structure is clearly labeled and adequately coded; be sure to get the coding right, even noting them down in a convenient place, if unsure. 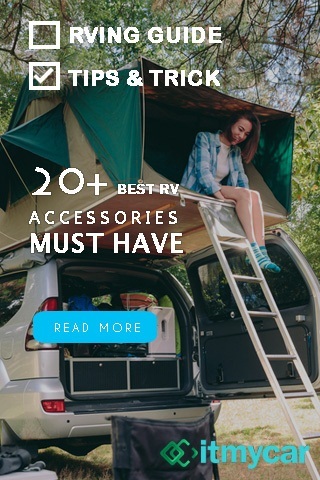 Otherwise, provided you have the necessary tools, and you follow the above guideline diligently, you can easily remove the airbag and the steering wheel; it does require special expertise and takes a short time.